Just 90 miles from Key West, Florida, lies Cuba, the biggest country in the Caribbean Sea. Cuba is a fascinating and beautiful destination for visitors from around the world. Offering exciting historical and cultural activities onshore, Cuba also provides excellent conditions and amenities for sailing. 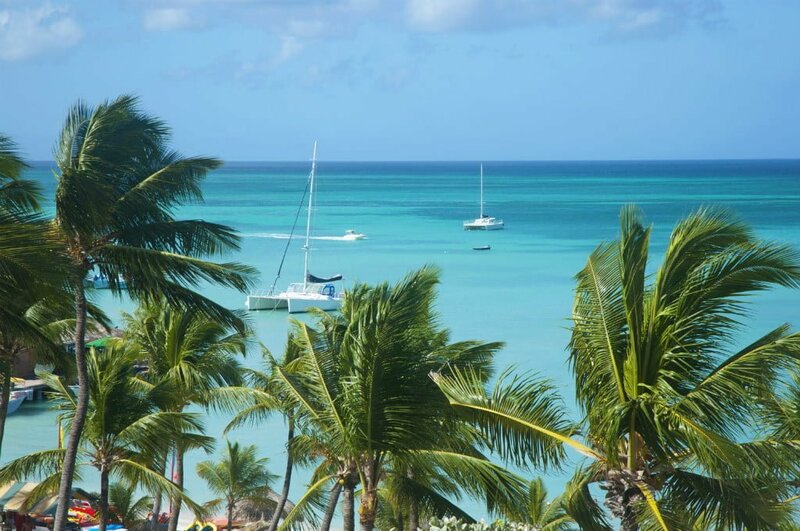 Throughout the island there are 20 marinas and nautical centers available for use by all vessels. 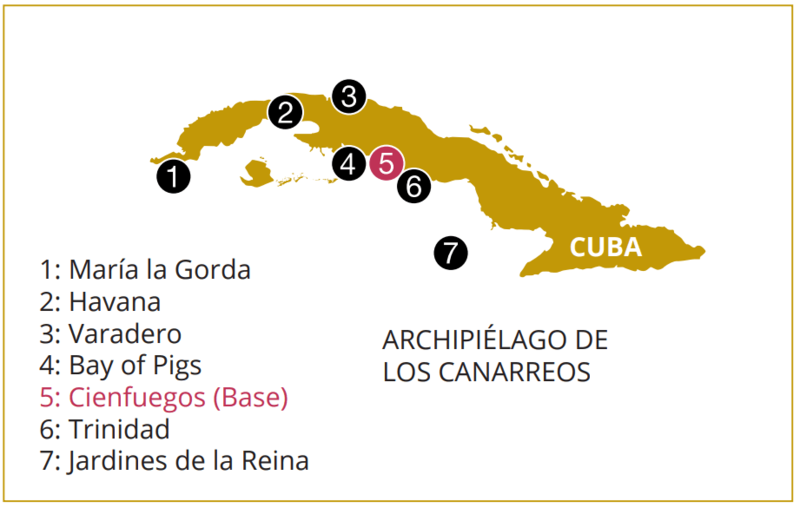 Everywhere in Cuba is widely accessible, aside from the infamous Bay of Pigs. Wherever you may find yourself in Cuba, you’ll learn that the people are helpful and open, and the sailing community is vast. As you traverse the island of Cuba, you’ll find islands, valleys, and pristine white beaches. 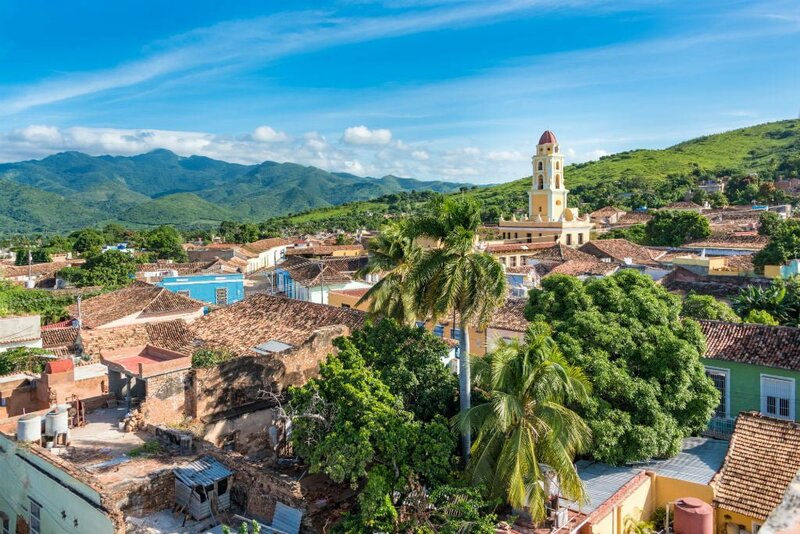 Explorer Christopher Columbus referred to Cuba as “the most beautiful land one has ever seen.” Cuba consists of a main island, the Isla de la Juventud and several small surrounding archipelagos. The ocean waters are clear and blue, with an array of tropical fish to spot through snorkelling, swimming, and fishing activities from your yacht charter. With your own private bareboat vessel, you’ll have the freedom to tackle Cuba at your own pace, whether you wish to sail leisurely throughout the region or make haste and see as much as possible. 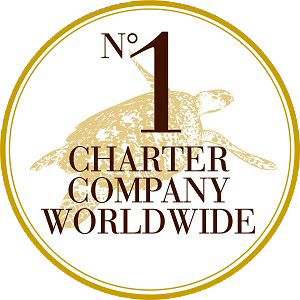 The choice is yours when you charter a yacht with Dream Yacht Charters. Step onshore and you’ll find the islands are a wonder to discover. A temperate and comfortable climate attracts visitors year round. History and culture are important to the Cuban people, and you’ll find the locals friendly and welcoming, happy to introduce you to their home. Trinidad and Havana, two major cities, offer a spectacular array of architecture, and both are UNESCO cities, dubbed “Patrimony of the Humanity”. 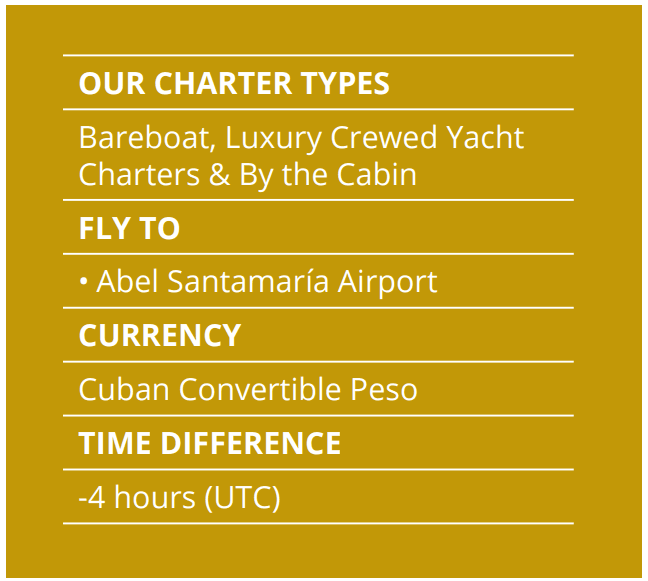 The Dream Yacht Charter marina is located in Cienfuegos, one of Cuba’s most bustling cities. You’ll find incredible shopping and entertainment in this area, and for the culinary traveler, Cuba is rife with delicious restaurants, offering unbelievable Cuban food and some of the best seafood you’ll ever taste.